centerline other girls, this girl has to face a few challenges in her life. This Werewolf girl wants to give her monster face a real makeover. Hope you are aware of the best makeover skills and help get her prepared for a day. 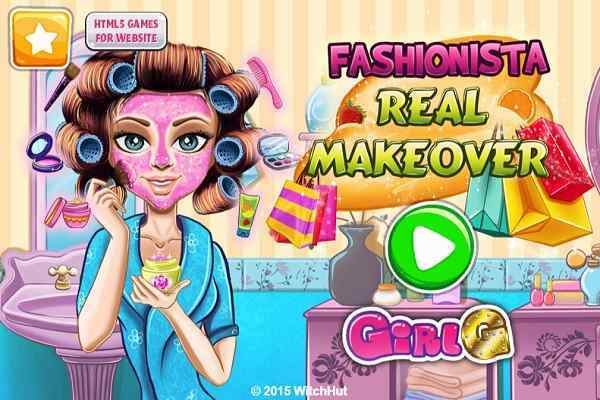 Werewolf Girl Real Makeover is an awesome free online make-up game specially designed for girls. Take her to a spa and clear her skin for a completely fresh and spooky look. Once you are done with the spa, it is your responsibility to provide her a proper treatment. 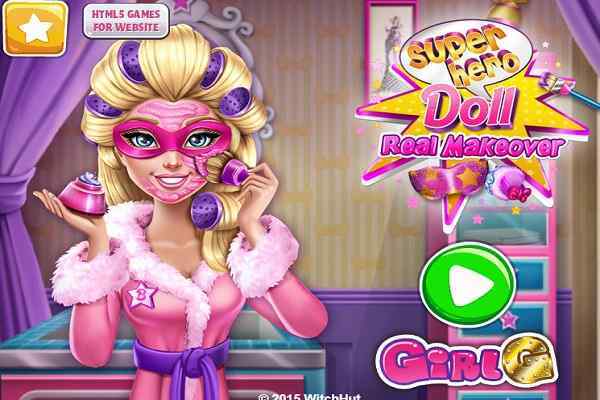 There are lots of amazing lashes and glittery eyeshadow available to help you in this cool girls make-up game. Match them appropriately to create the best outcome at the end. A stunning makeup art ensures you to give her a proper monster look. Once it is done, move forward with the girls dress up part. Use your creativity and apply your patience to make a fashionista. Make sure that all her wishes will get fulfilled while you dressing her up with a make-up and fur combination. We know that she has the hardest life to live. Wendy wants to pluck her eyebrows on regular basis. You can also spot the acne on her body. Use the available make-up tools and products and remove the unwanted signs to shine her face. 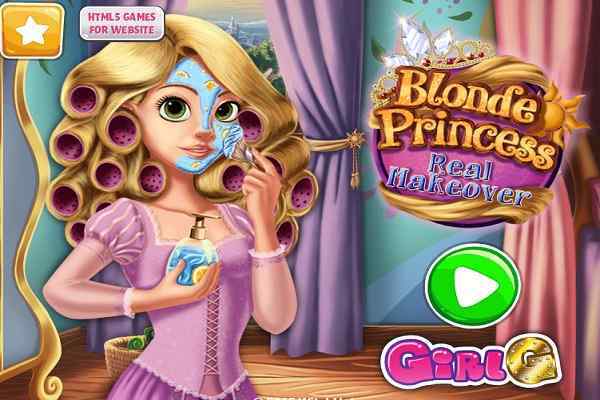 One of the best girls makeover games, Werewolf Girl Real Makeover features a fantastic gameplay with dynamic graphics. 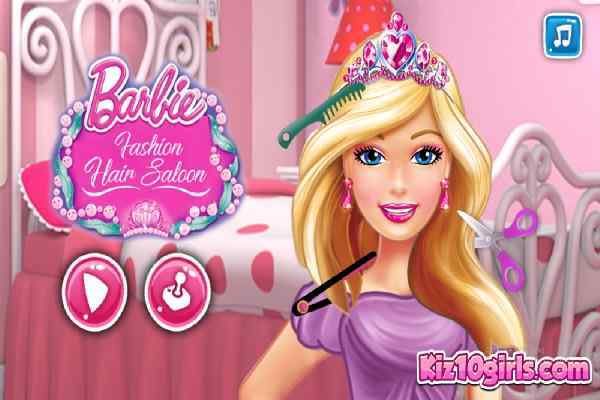 Hope you will play the role of a makeup artist perfectly and have fun in this coolest dressing game!